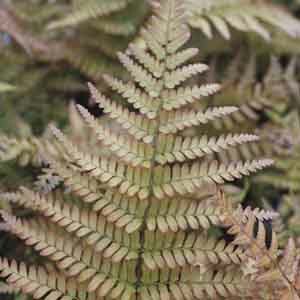 The Autumn Fern gets its name because its fronds take on beautiful autumn-like coloration in both spring and autumn. Fern’s soft texture and graceful form lend a peaceful feeling to any setting. A great choice for adding a natural touch to a porch, patio or deck as well. 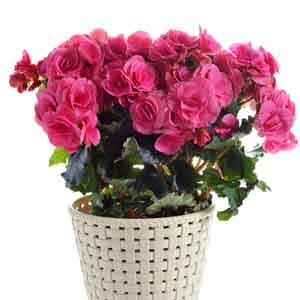 Begonias are usually grown outdoors but they can also be potted and used as a decorative accent in bright locations indoors. 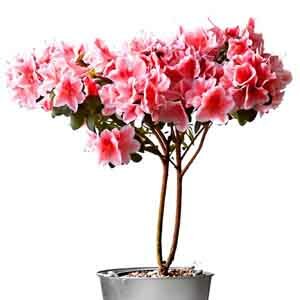 Most Begonia species have attractive, ornamental foliage as well as interesting, colorful flowers. 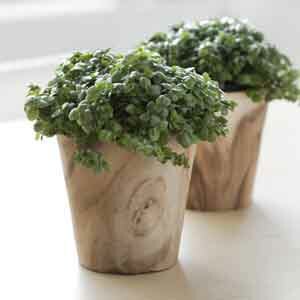 Use them to bring a refreshing garden feel to any room! Less ferny than many of its relatives, the species nidus has long, broad leaves with wavy edges rather than finely cut fronds. 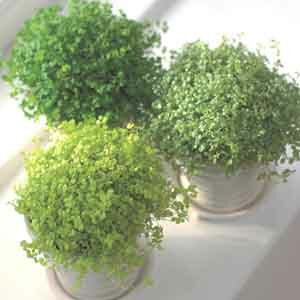 A beautiful bit of green décor for bathrooms as it does well in the humidity common there. 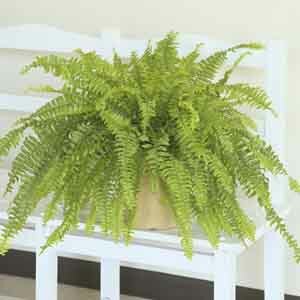 A large fern with sturdy, arching fronds that does well in bright light indoors, or full sun to dappled shade outdoors. 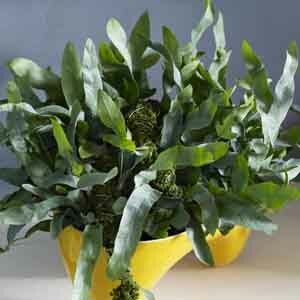 Ferns bring pleasing texture and a sense of movement to arrangements of broad-leaved houseplants. Perfect for filling and softening corners or accenting entryways. 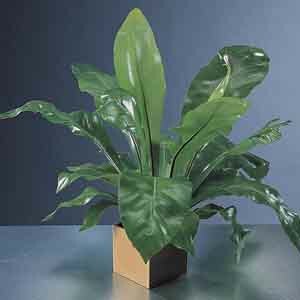 A vigorous, easy to grow houseplant with a trailing growth habit. Place where the vines can fall freely or trail along a shelf for the best effect. Very low maintenance. 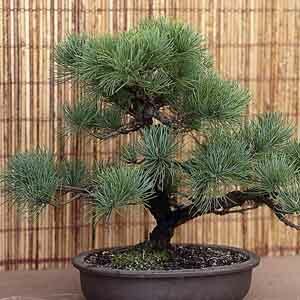 More than any other houseplant, Bonsai "bring the outdoors in" with their skillful miniature recreations of landscapes and ancient trees. 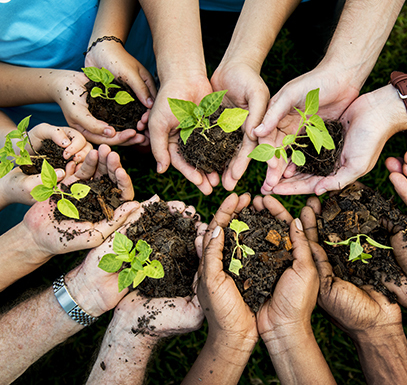 You can almost feel the breezes blowing and hear the leaves rustling! Boston Ferns are a top houseplant choice for their lush foliage that looks great with any décor. 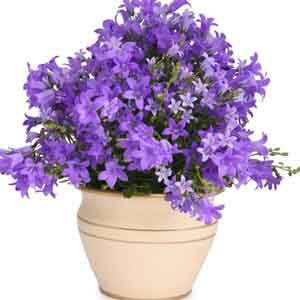 They thrive on humidity, so daily misting in winter months and a gravel and water-filled saucer beneath the pot in warmer months are highly recommended.